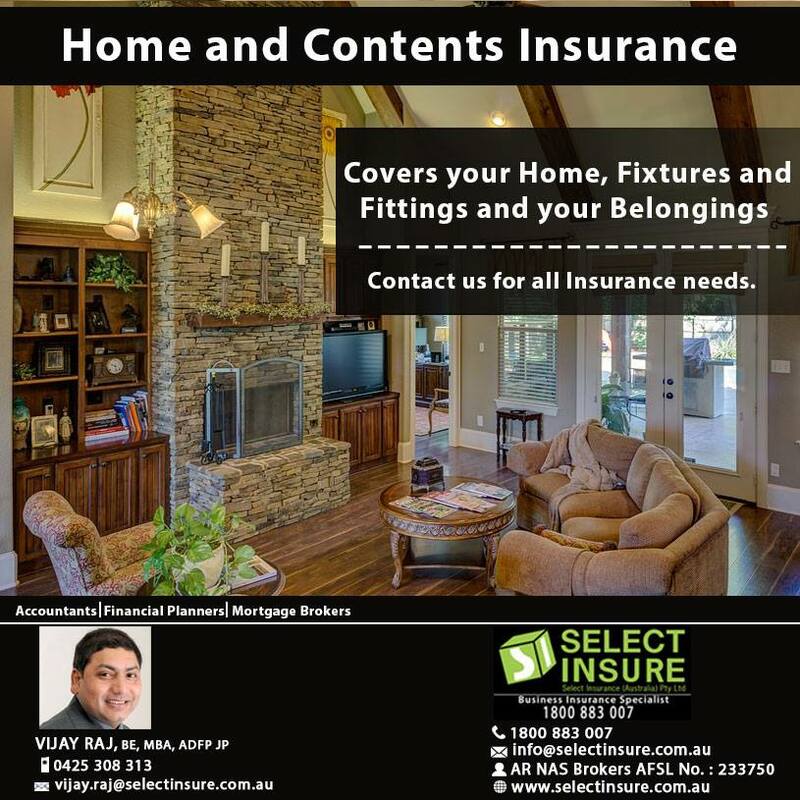 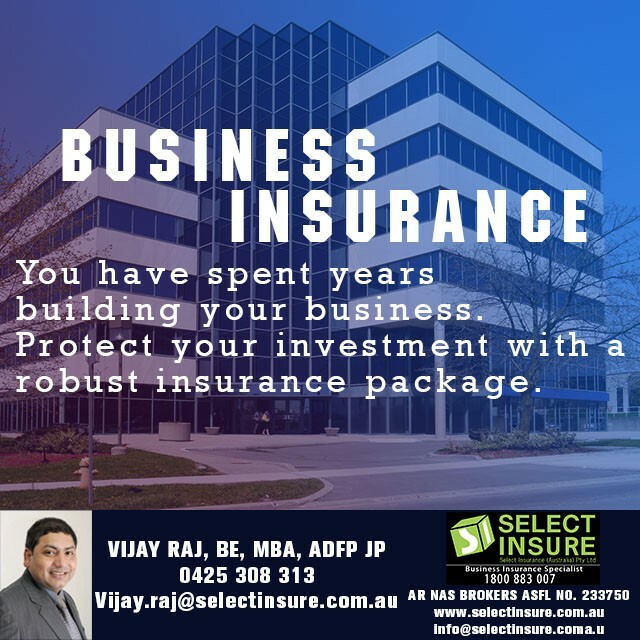 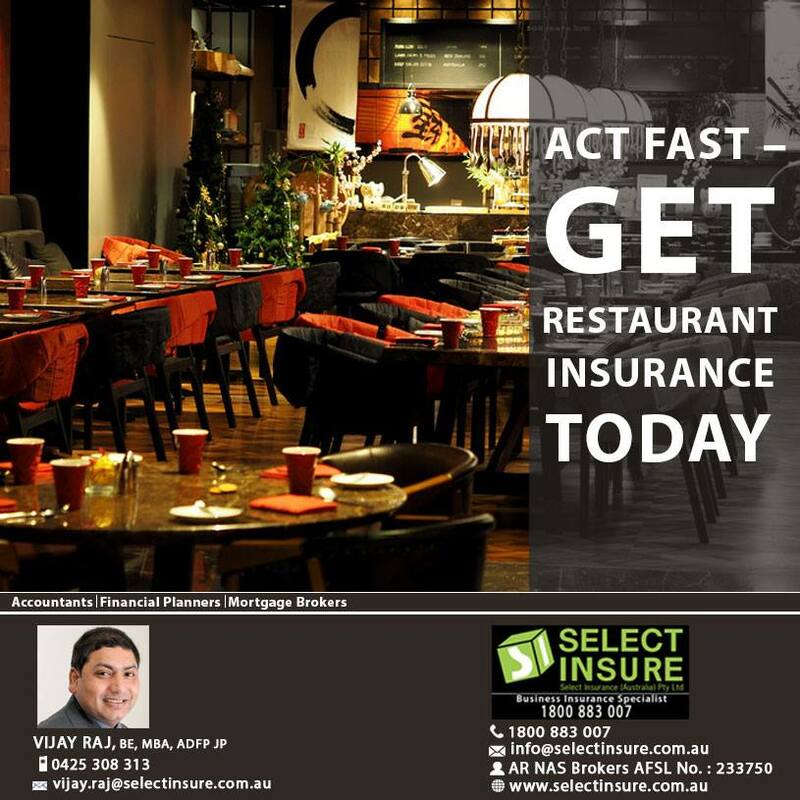 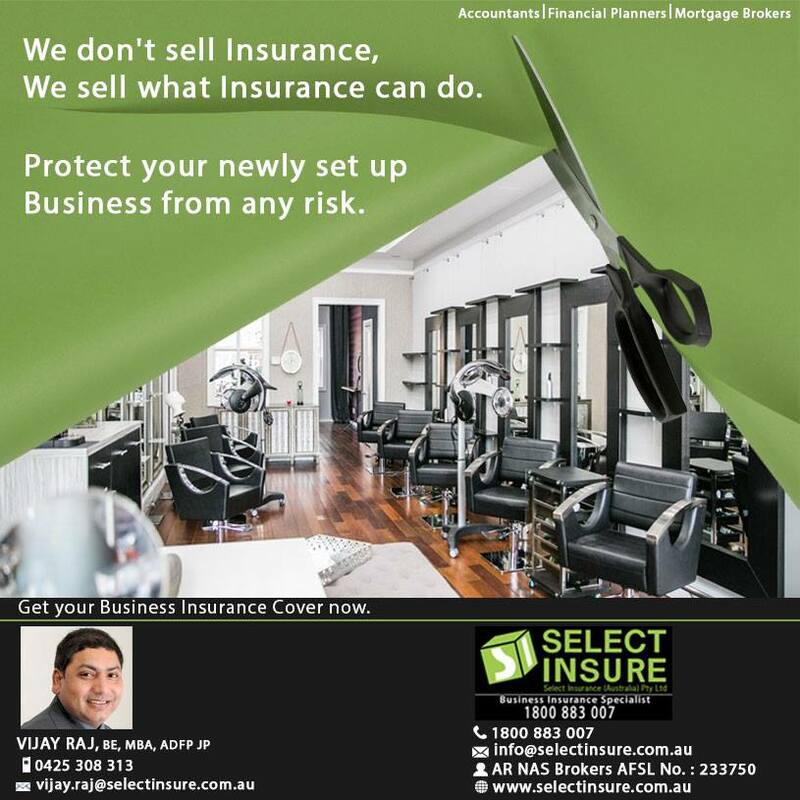 Select Insurance (Australia) Pty Ltd. is a top business insurance & public liability insurance broker throughout Sydney, Perth, Melbourne, Adelaide & Brisbane with great advice. 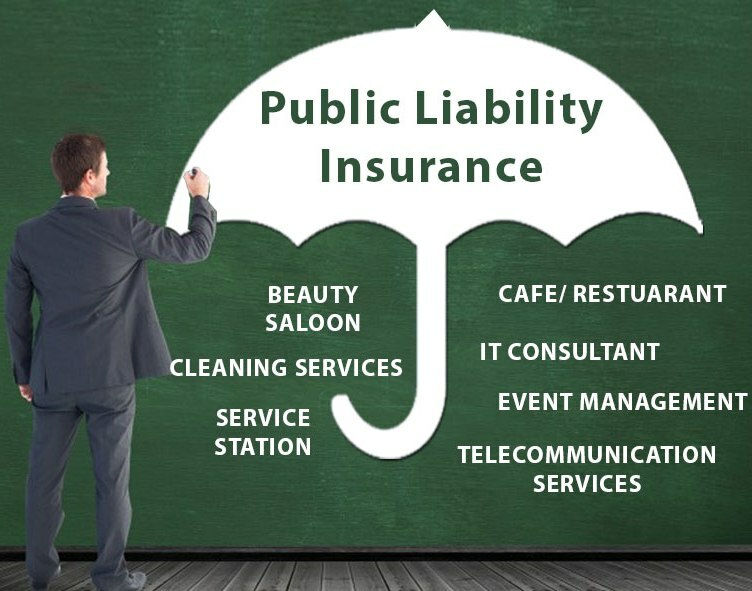 We specialize in offering flexible coverage and can protect your business against a range of contingencies such as fire, burglary, general property and public and products liability and many more. 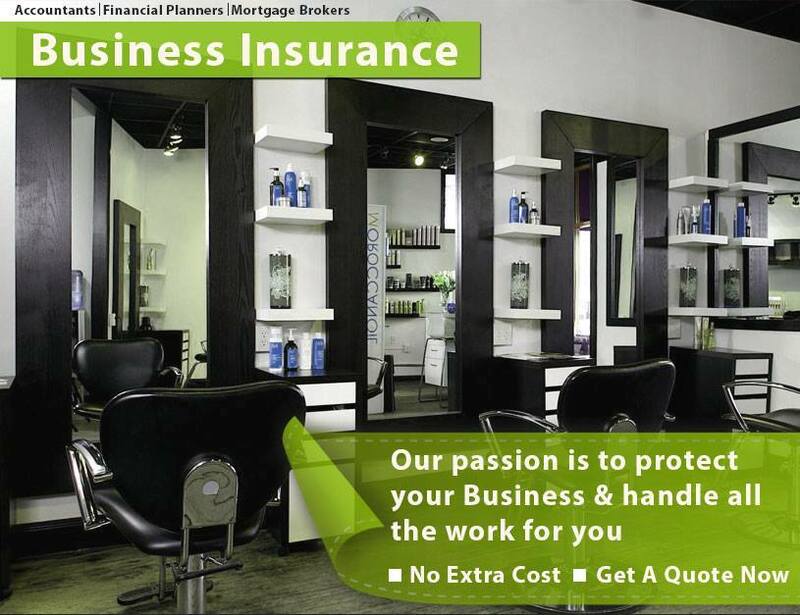 We understand that your business is more than just a job. 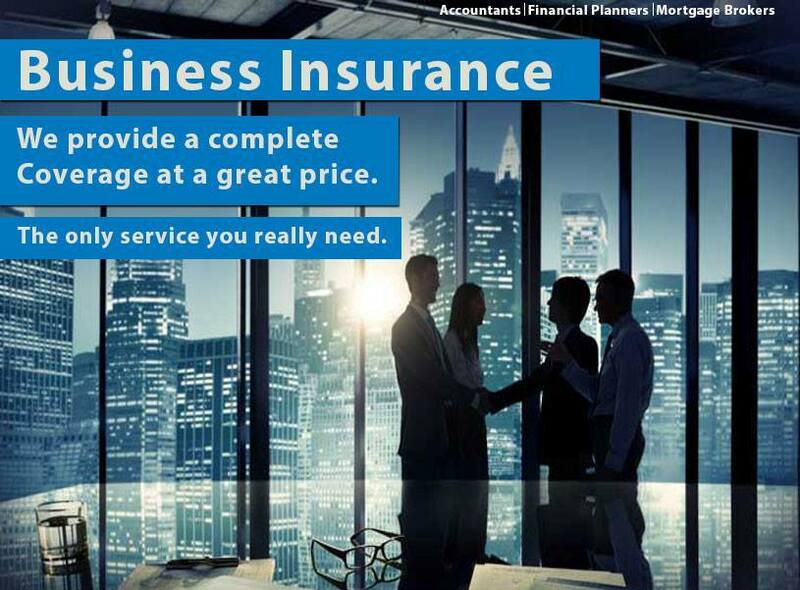 In fact, it’s your livelihood that supports your family and families of those who work with you. 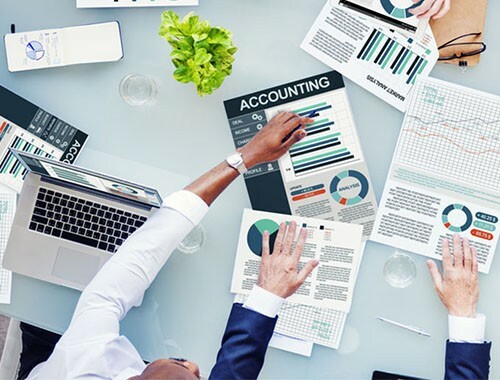 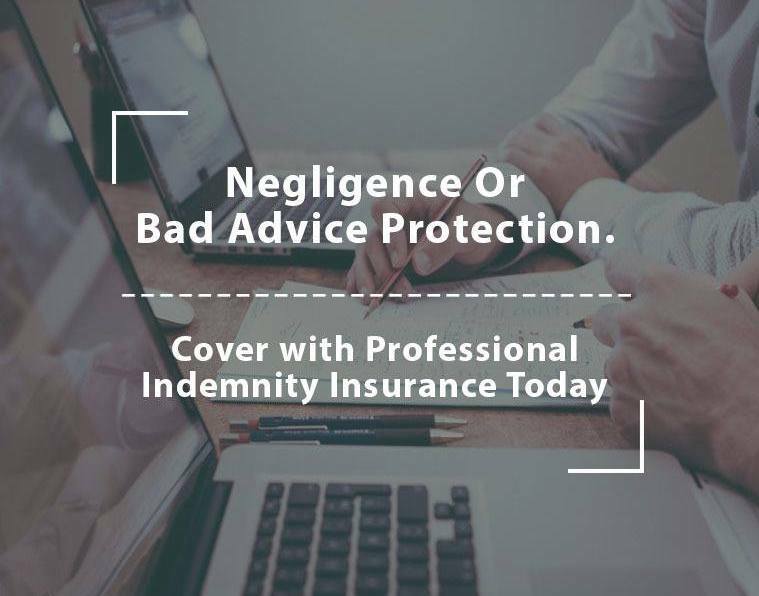 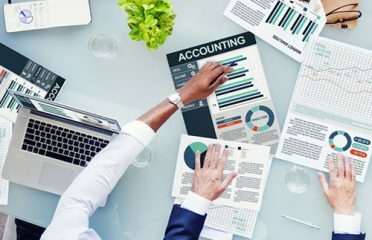 Whether you own accountancy or legal practice, a medical or dental surgery, retail business or restaurant, you can’t afford to take chances with your business insurance. 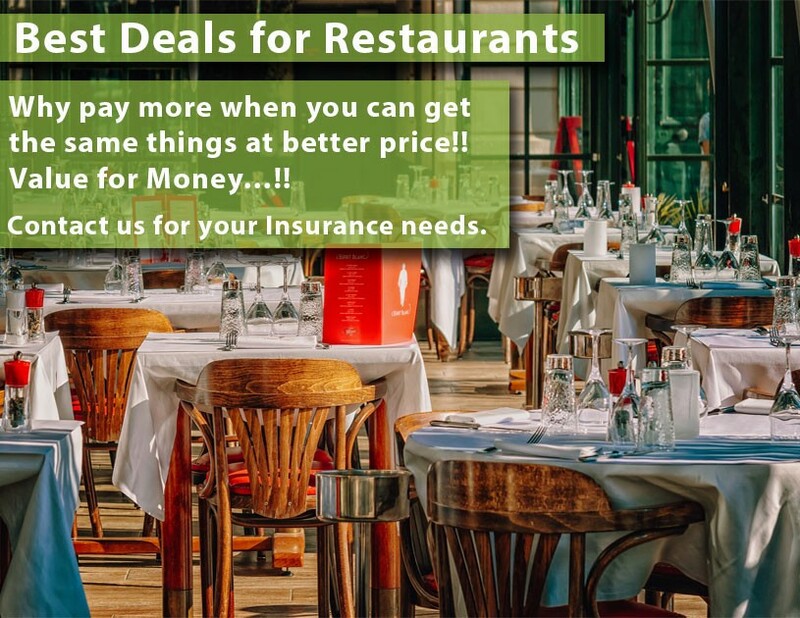 My Tax Refund Today ..